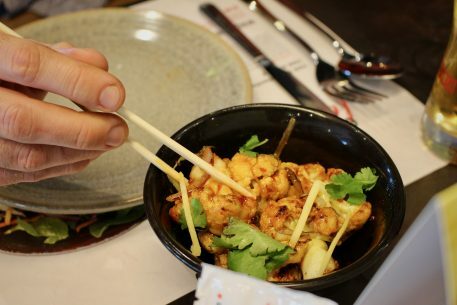 With weekend temperatures forecast to hit 21 degrees, there is no better time for Wagamama Dundonald to debut their new summer menu additions and latest Japanese beer. 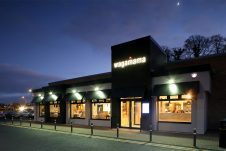 Wagamama Northern Ireland changes its menu twice year, and whilst taking lead from its other UK counterparts, it still aims to offer local clientele Japanese cuisine with a twist. 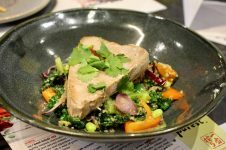 The twist being that all their new dishes are handpicked to be just as healthy as they are delicious – and in pursuit of a balanced diet this summer – washed down with a carefully chosen beer. 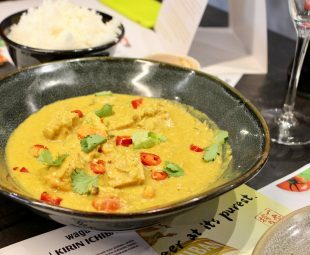 Invited to ‘Eat Good’, we accepted and were offered four ‘Feel Good’ main courses, paired with four sides and further meticulously matched with Kirin Ichiban beer – the first of its kind in Northern Ireland. 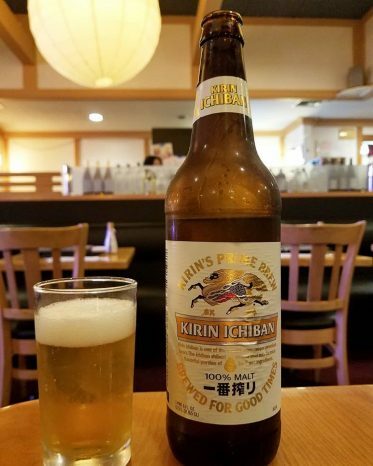 Unlike other beers, Kiri Ichiban uses only the first press of product during the filtration process which provides an authentic and almost untouched taste. 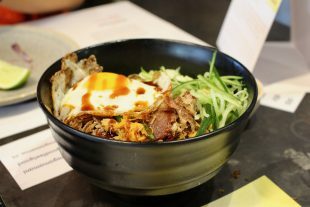 Partnered with reimagined Wagamama favourites (Crispy Chicken & Fresh Tomato Hirata Bun, Grilled Duck Donburi) and quickly discovered new ones (Seared Nuoc Cham Tuna, Yasai Samla Curry) it would appear that going back to basics is at the root of these healthy and humble dishes. Alongside a trailblazing beer that has really honed in on its hops, we were told to expect umami – and our expectations were exceeded. 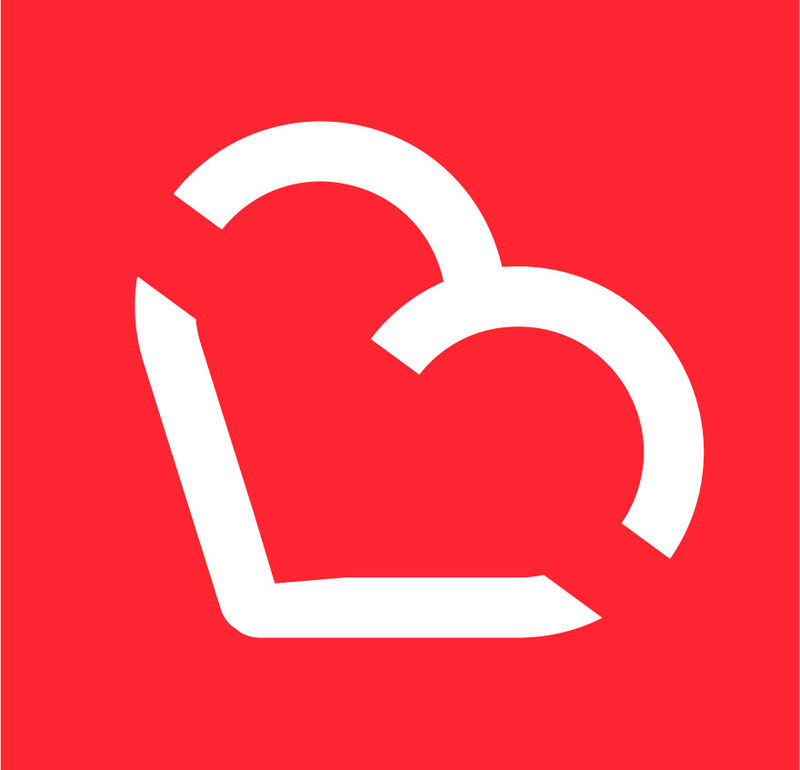 Previous articleBelfast’s Grand Opera House launches its second Family Festival!